Throughout the 2019 series so far, Denial Esports has progressively found success since their slow start to the Pro League at the beginning of the year. This week, the roster flew back to France after almost beating OpTic Gaming and successfully taking a game 5 from Midnight Esports. Another major series for Denial was facing Las Vegas champions, OpTic Gaming. As a recurring sequence to Denial’s performance, they took the first hardpoint 250-236 on Frequency. However, it was a fight between both teams to take the advantage. They finished their battle on Payload and took it to round 11 for the victory, falling into the hands of OpTic Gaming, their sixth win so far in the Pro League. Denial also secured their third win against Midnight Esports on the final night. 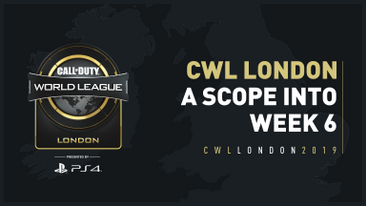 Now that the Pro League has come to a hold with CWL London coming up, Denial face three top-flight teams: Luminosity, Gen.G and Splyce. With the gradual progression over the months for Denial, we may be seeing some surprises throughout the group stage. Jurd has an overall aK/D of 1.00 after playing 46 maps so far in the Pro League. He will be against Luminosity, Gen.G and Denial. I’m expecting Splyce to finish at London T4. A close battle for both teams, yet OpTic Gaming were unable to take a single map victory. During Frequency hardpoint (100 Thieves 250-235 OpTic Gaming), I saw that OpTic were focusing more around the next hill during the time 100 Thieves were building their advantage. Another reason for their loss may be due to their lack of awareness around where they place throughout the map: there were times as OpTic worked closer towards the hill, that 100T were finding their opposition from behind. 100 Thieves progressed to 2-0 after a 6-2 win on Hacienda Hardpoint. It was looking slow for OpTic after 100T took a 4-0 advantage; but Dashy’s elimination on three players could only aid OpTic to two rounds. Their final match (Arsenal Control) was the toughest game of their series: As OpTic held a 1-0 lead, only Octane, SlasheR and Priestahh were the remaining players against OpTic’s 6 lives: yet, Neither Karma or Crimsix could eliminate either players. Overall, after a switch of advantages, 100 thieves ended their series in fashionable style. 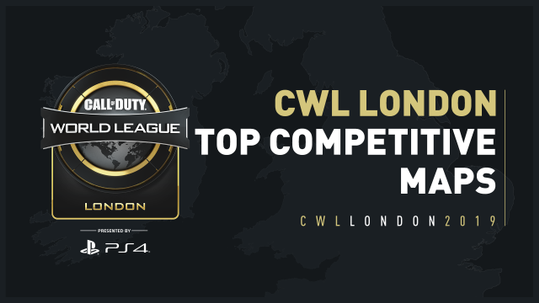 We at Gfinity are excited for CWL London which is less than a month away! We will be seeing all 16 Pro League teams alongside a 250 team Open Bracket. 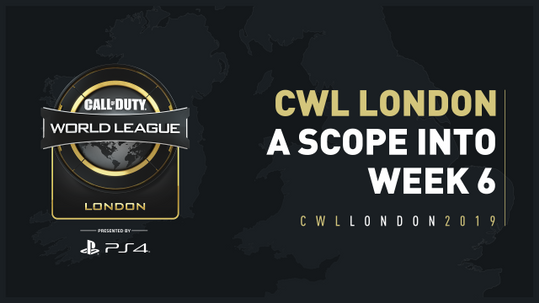 We have been excited to bring Call of Duty back to our roots and presenting only the best European event of the season.